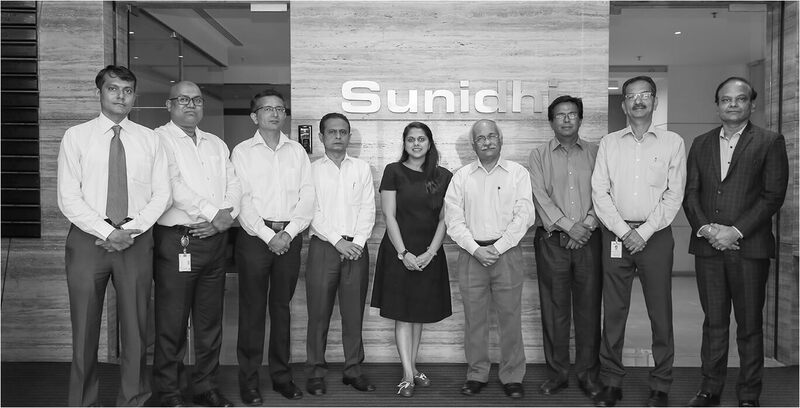 At Sunidhi, employees are constantly encouraged to learn because that is the only way forward. Learning and growth are directly proportionate to each other and the lack of knowledge should not curtail growth. 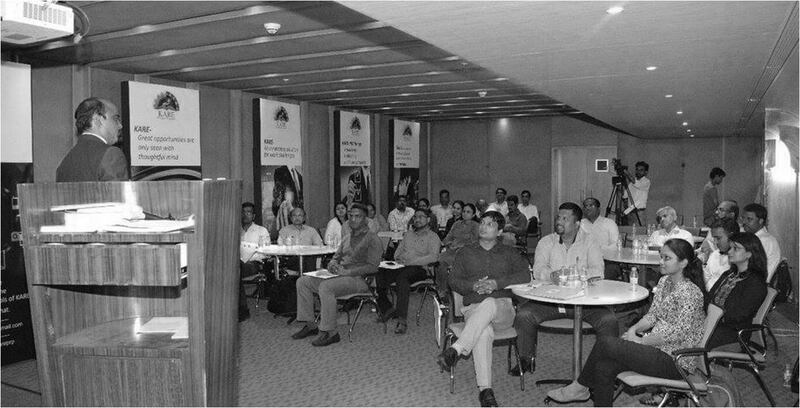 To ensure this, we motivate our employees to update their skills periodically through education. This motivation is backed by support through topical and relevant training programmes. These are organised regularly for every department. 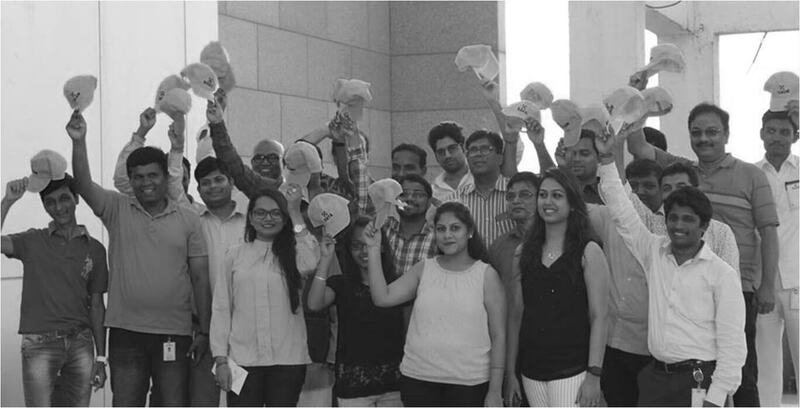 We also extend support to employees who want to enrich their profiles with further studies and propel their careers. We look forward to nurturing young talent to learn and gain experience with us; we do so by hiring interns regularly. 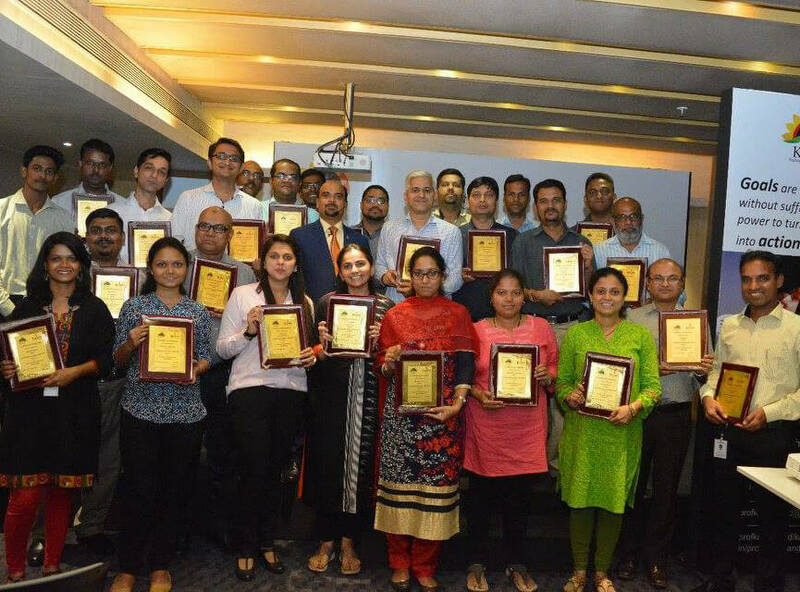 Employee Friendly Policies: Our employee-centric policies and work culture have supported Sunidhi’s members through various curves in their personal life. 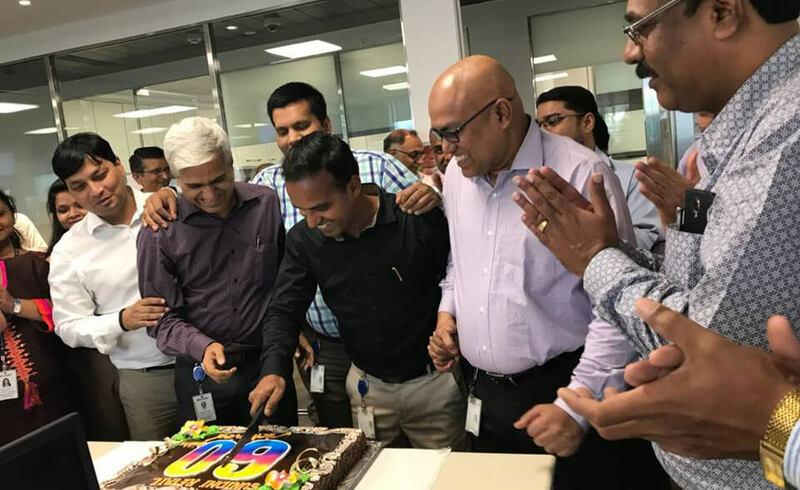 Empowering Environment: We promote a proactive workplace, one where you’re encouraged to make your own decisions, and take ownership of their ripples and ramifications. In doing so, we encourage individual responsibility. 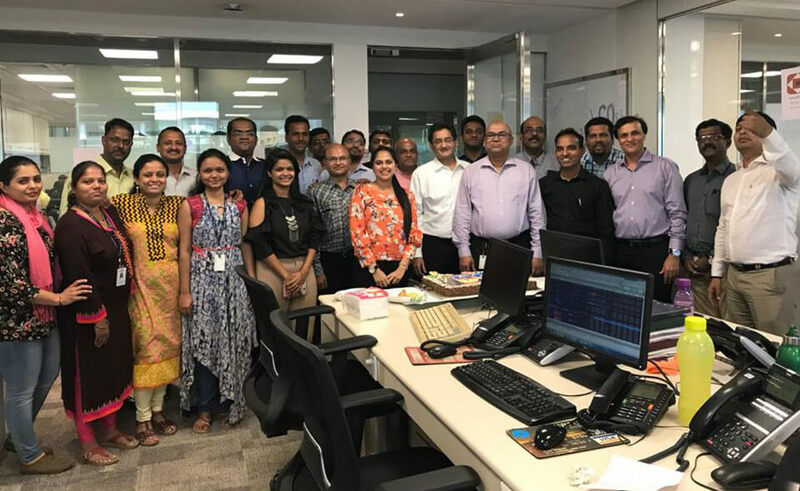 Special days: Sunidhi celebrates women’s day, national days and employee birthdays with gusto. Annual picnics and departmental outings are also part of the fun. Sports: We promote a proactive workplace, one where you’re encouraged to make your own decisions, and take ownership of their ripples and ramifications. In doing so, we encourage individual responsibility. 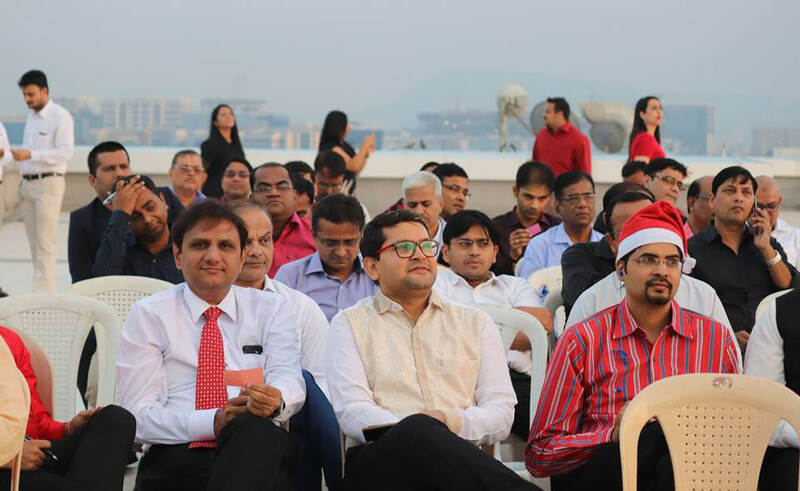 Festivities: A secular team, we celebrate Diwali, Christmas and Eid to the fullest. Mid-management employees share their experience working with the company.Topics given could be growth opportunities, work environment, support from the management, facilities etc. 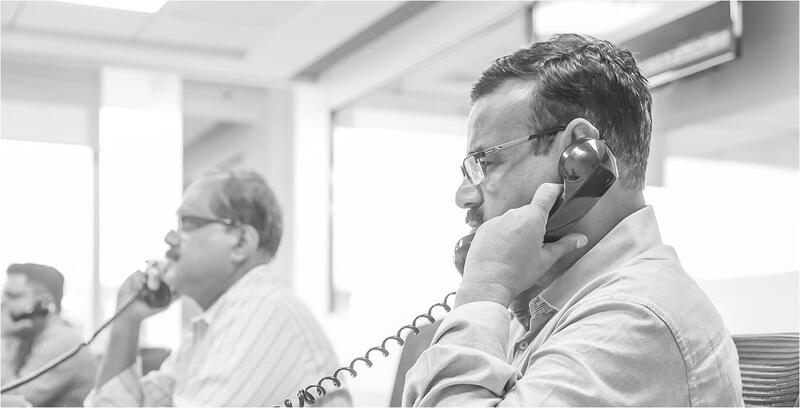 My journey at Sunidhi started as a Back Office Executive in 2009. Within 9 years, I have risen through the ranks from a Junior Dealer to Vice President. I am grateful for the mentorship I received from my seniors and the management who recognised my calibre and enthusiasm. I started my career at Sunidhi as an Office Assistant in 2009. I was soon mentored to understand the technicalities of the financial market. Sunidhi supports and believes in its people. After I showed keen interest in the industry, the management encouraged me to study further. Today, I am an MBA student while working at Sunidhi. I am grateful for the opportunity Sunidhi has given me to discover my skills and gain experience. Sunidhi has empowered me with knowledge and experience in the financial industry. But it has tremendously helped me to strike a balance between work and my personal life. The work environment was flexible enough for me to work from home for majority of the week. I am grateful to the organisation for lending me support, without compromising my career and growth, in the time of a crisis. I was on the last leg of my MBA at N L Dalmia Institute of Management Studies and Research when I applied to Sunidhi through campus placement. After 3 rounds of interviews testing my communication skills and technical knowledge, I was hired. While I was nervous to start my new job, but my team and seniors quickly put me at ease. They are always there when I need them. I have already gathered tremendous amount of knowledge and can see the difference in myself. In my final year of PGDM of Balaji Institute of Management and Human Resource Development, I applied to Sunidhi via campus placement. I was hired as Dealer -Retail Debt Market. In less than a year, I have found tremendous support in my seniors and teammates. The organisation truly lives by the motto “in your prosperity lies our success”. My 3-month internship at Sunidhi in the HR department was completely hands on. I received deep insights about the division thanks to the one-on-one training experience with the Head of HR. 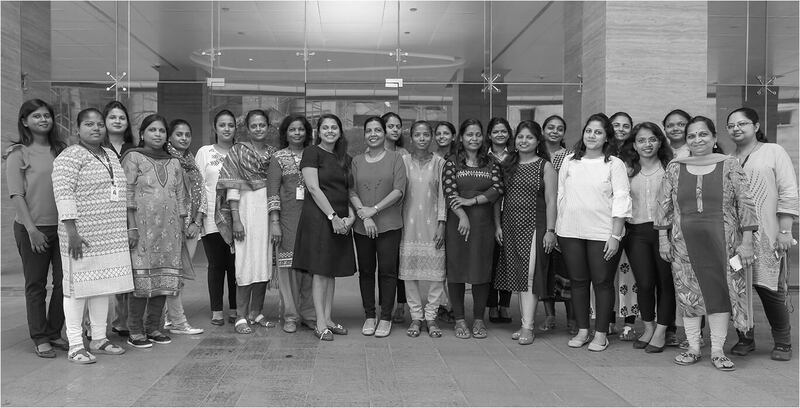 The culture at Sunidhi is welcoming and friendly. Every morning was exciting because it came with the promise of partaking in something new. I am indebted to the management for this eye-opening opportunity to grow and reinstate my choice of career. I was elated to get an opportunity to enter the Financial Sector as a new Chartered Accountant. As an Equity Analyst Intern at Sunidhi, I got to explore diverse practical applications of my knowledge. My journey has been extremely enriching. I got a bird’s eye view of the industry and a peek into the thought process of veterans in the sector. My mentor has taught me diverse aspects of the industry in a short span of time. As an MBA aspirant, this internship will be my edge. It also enabled me to make a decision with respect to my career.